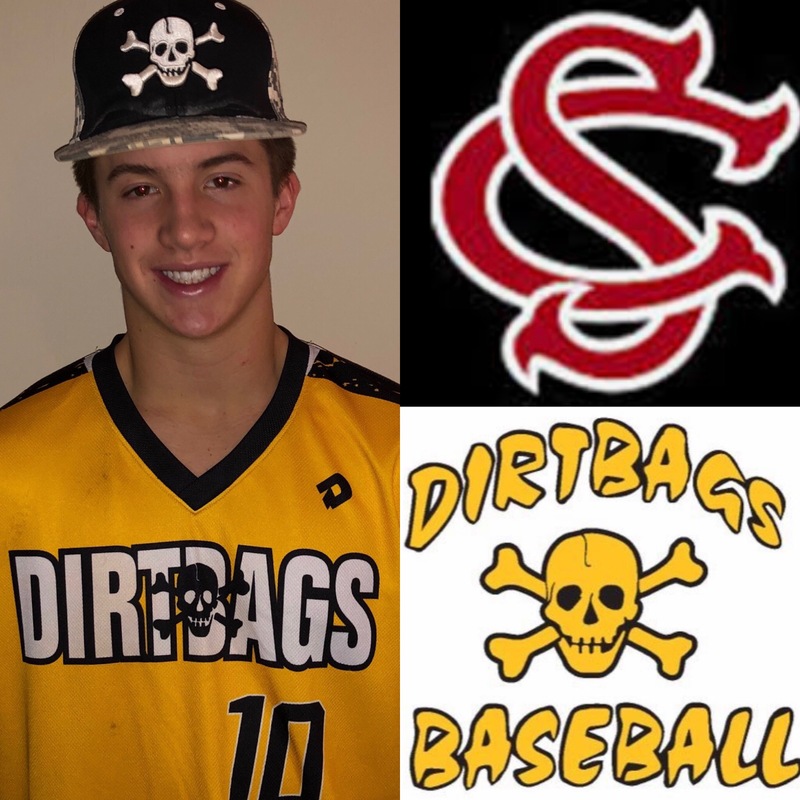 Dirtbags Baseball has been setting the standard for travel baseball since 2002. 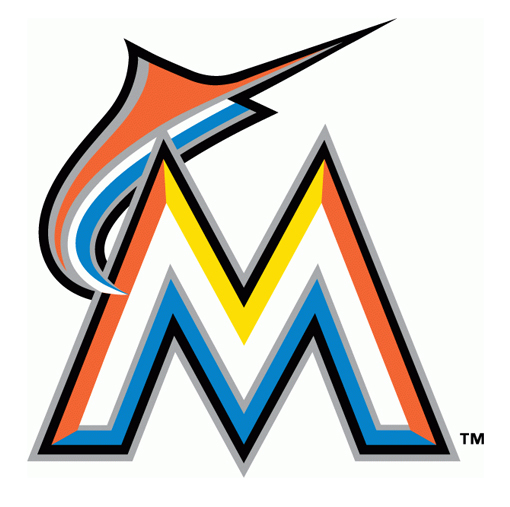 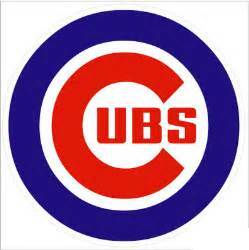 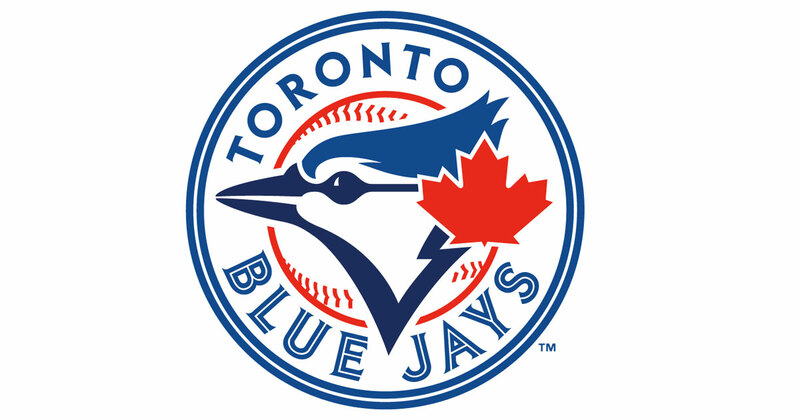 With 217 alumni drafted by Major League Baseball and over 1000 players earning college scholarships, we are helping players get to the next level. 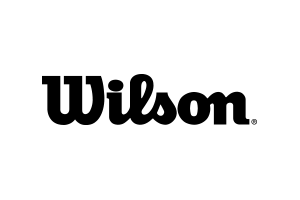 If you are interested in joining our program, make sure you click the tryout button on the menu bar. 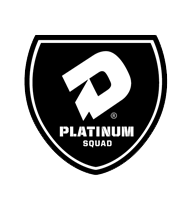 The Dirtbags win the 2016 Perfect Game WWBA Championship "Jupiter"
The Perfect Game event is regarded as the top amateur tournament in the USA each year. 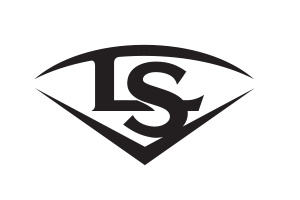 The invitation only event has the top 88 team from USA, Canada and Puerto Rico. 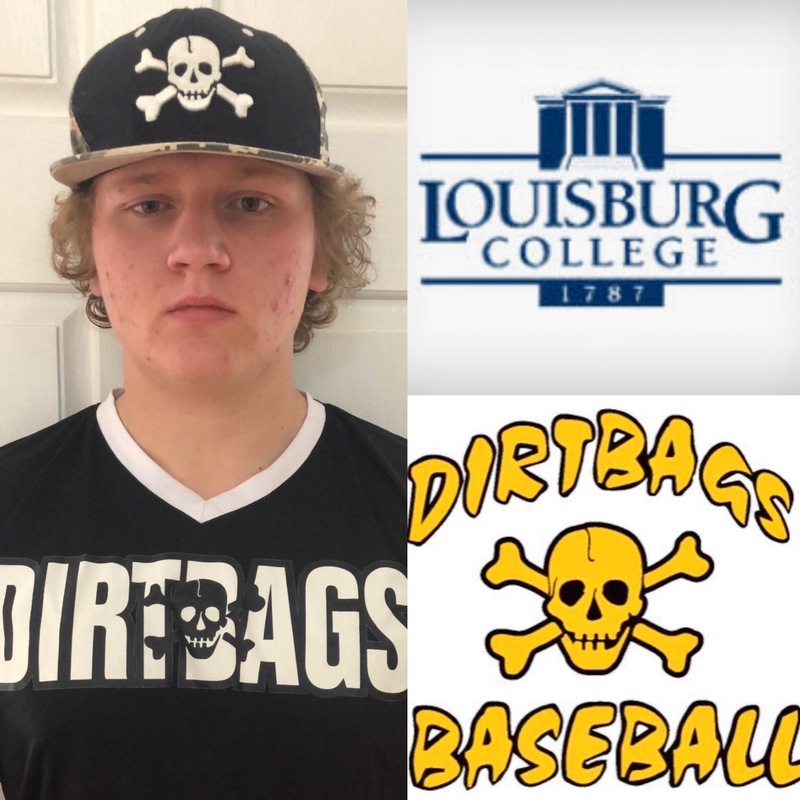 Congratulations 2019 graduate Edmund Kayhko on his commitment to Louisburg College. 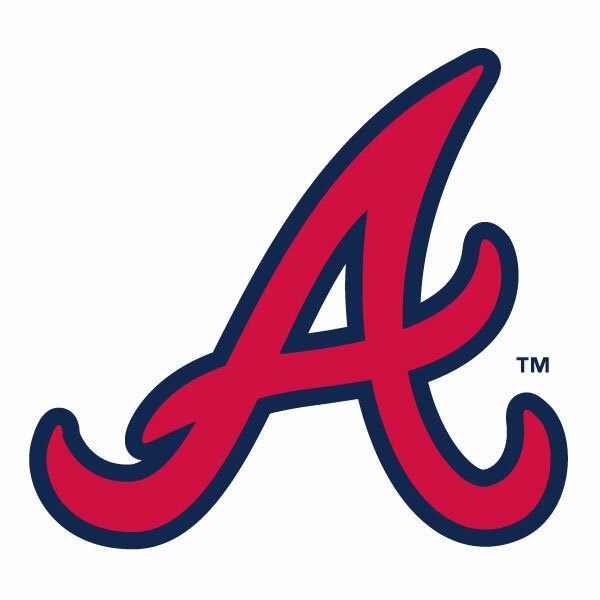 Congratulations 2022 graduate Connor Fuhrman on his commitment to University of South Carolina. 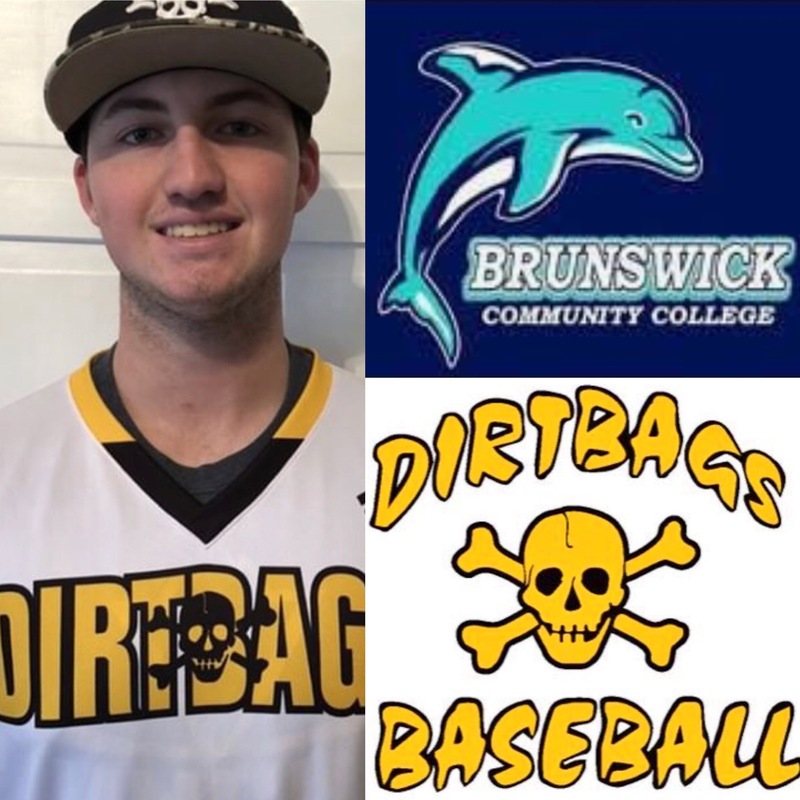 Congratulations 2019 graduate Tyler McNeill on his commitment to Brunswick Community College. 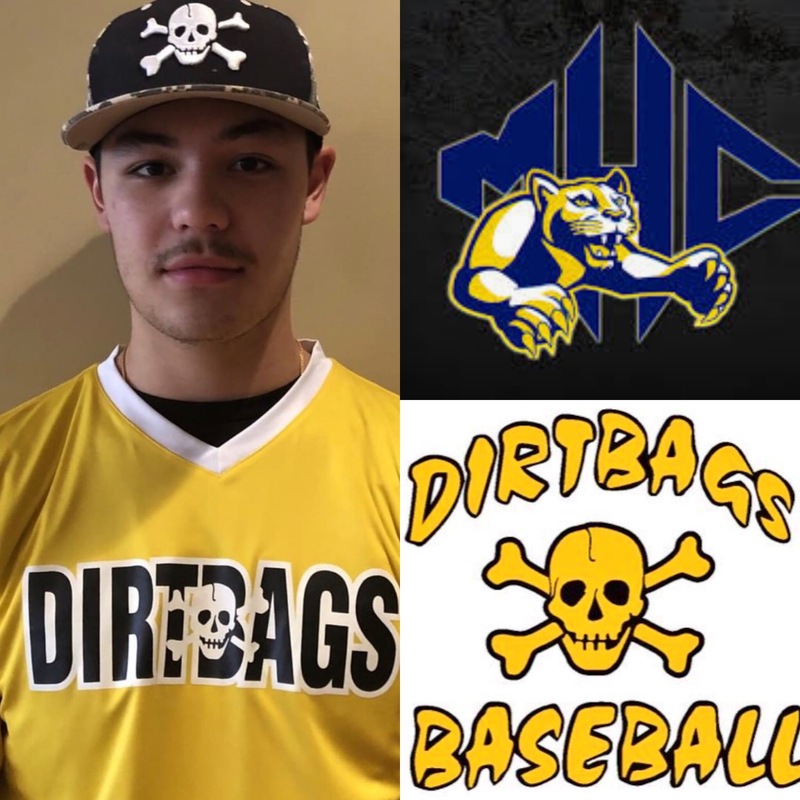 Congratulations 2019 graduate Brian Smart on his commitment to Mars Hill University. 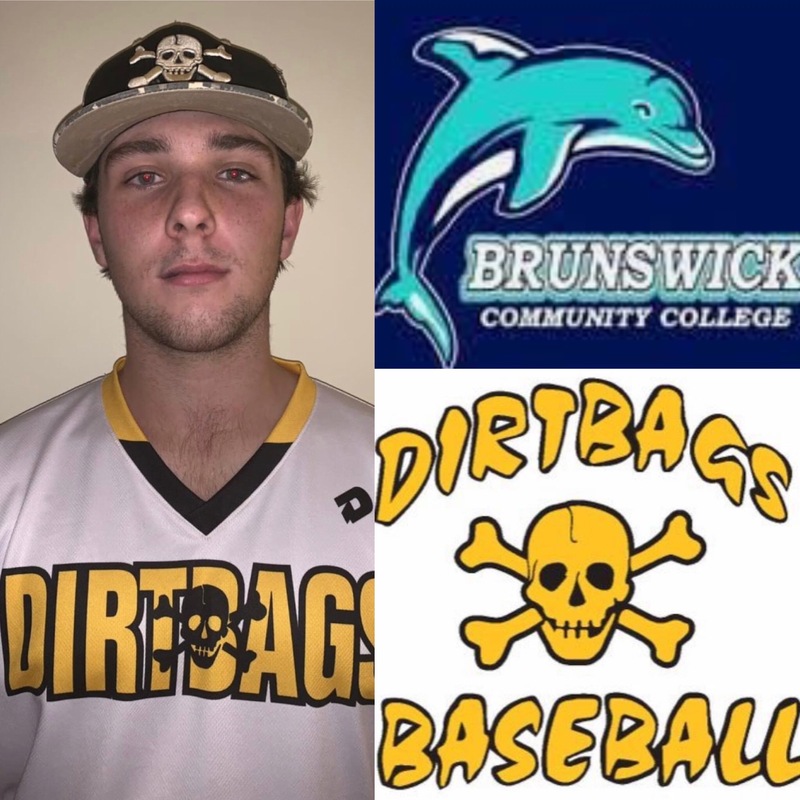 Congratulations 2019 graduate Ashton Evans on his commitment to Brunswick Community College. 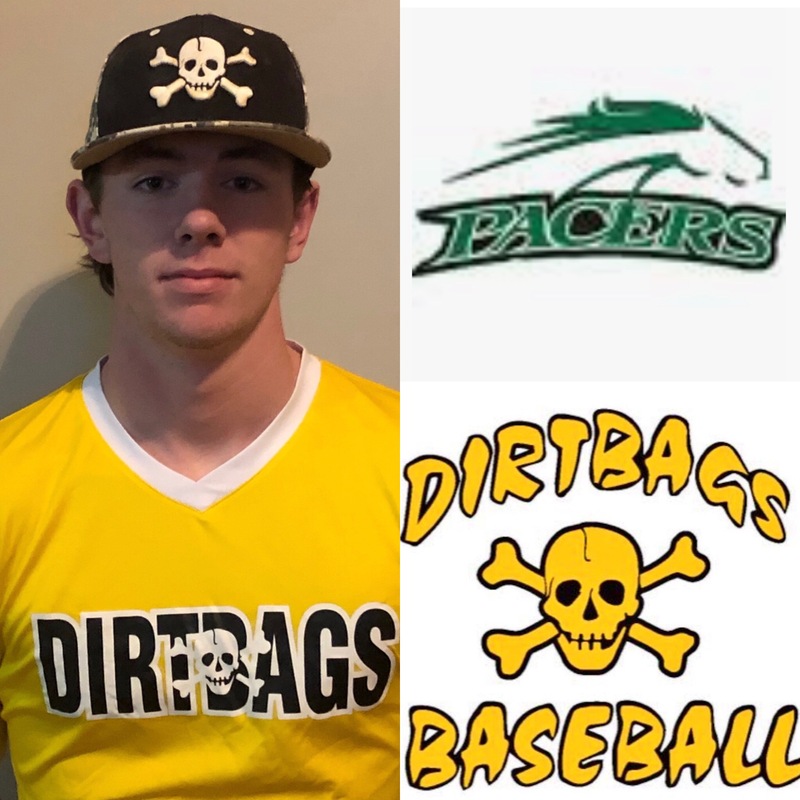 Congratulations 2019 graduate Phillip Berger on his commitment to William Peace University. 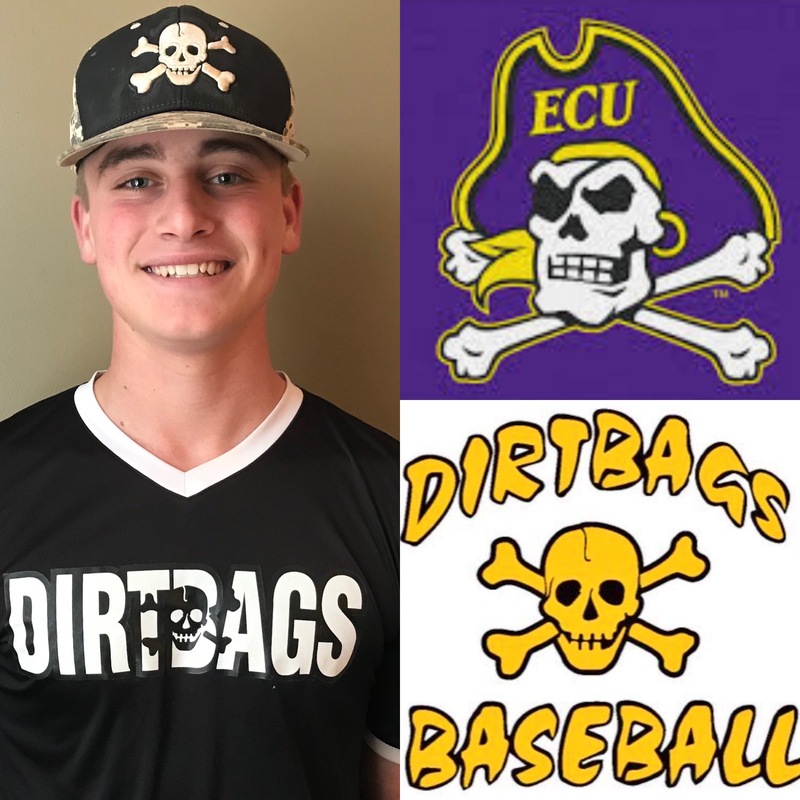 Congratulations 2021 graduate Ryan McCrystal on his commitment to East Carolina University. 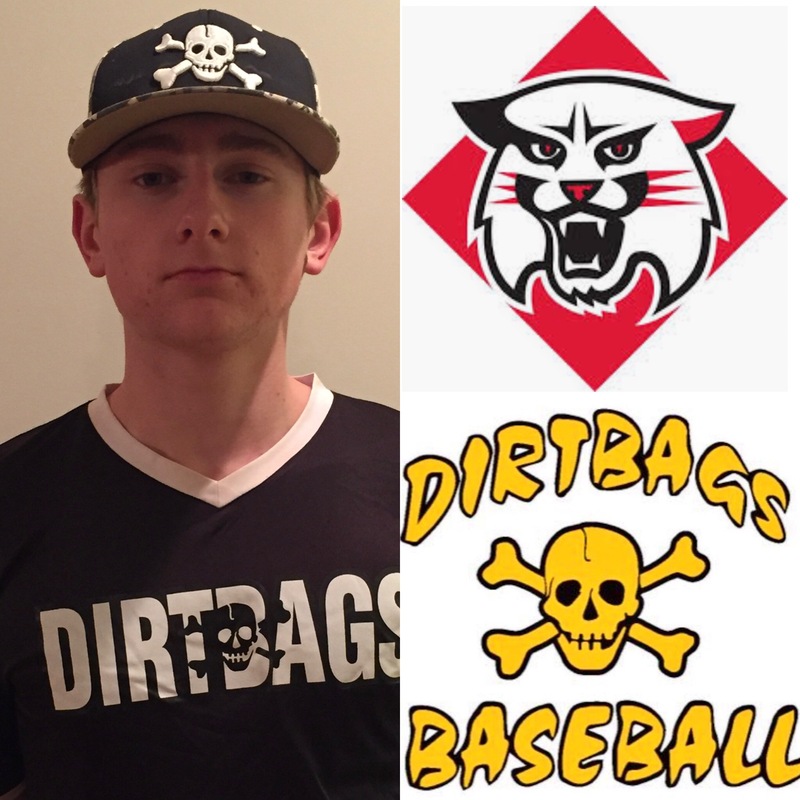 Congratulations 2020 graduate Ryan Wilson on his commitment to Davidson College.